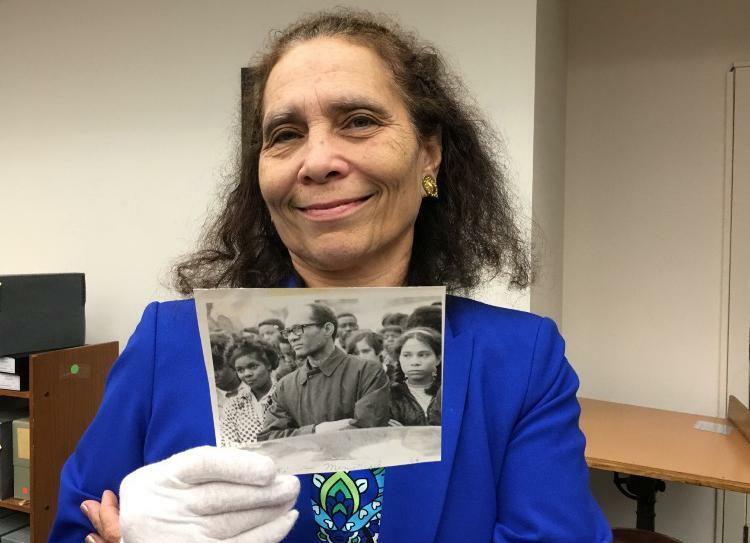 Daphne Barbee-Wooten holds a photo of her father, Lloyd Barbee, at the Wisconsin Historical Society Archives. WUWM's race and ethnicity reporter Aisha Turner talks with Daphne Barbee-Wooten. The late Lloyd Barbee is perhaps best known as the lawyer and state legislator who fought to desegregate Milwaukee’s public schools. A new book lays out just how broad Barbee’s fight for justice was. From conception to completion, 'Justice for All' took about 10 years create. Beyond education, Barbee pushed for open housing, women’s rights, and decolonization. 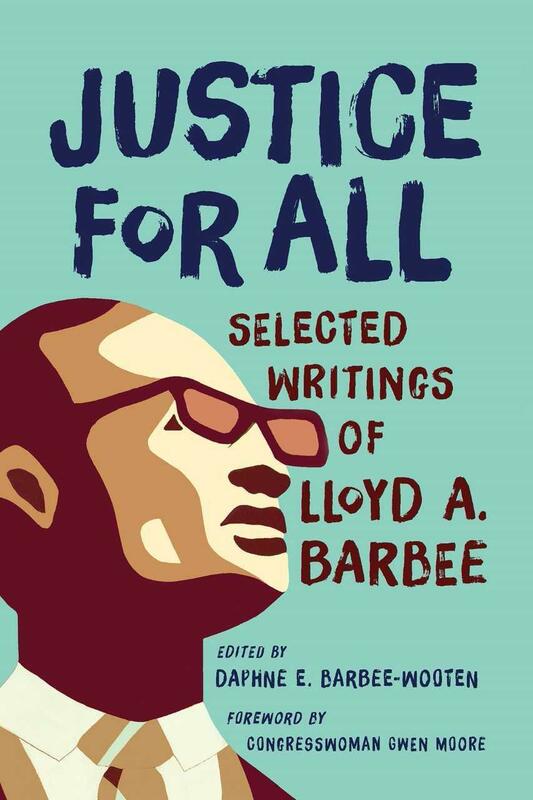 He would often sign his letters with the quote - “Justice For All.” And that’s the title of the new book, Justice for All: Selected Writings of Lloyd A. Barbee. The book is edited by his daughter -- another civil rights attorney -- Daphne Barbee-Wooten. During the fight to desegregate schools, many black people boycotted public schools and formed independent Freedom Schools. And Barbee, a man his daughter describes as soft-spoken and demure, could be found on the front lines of direct action. Barbee’s interests were wide-ranging. He supported Northern Ireland’s quest to push British troops out of the territory. When she was a child, Daphne Barbee-Wooten got to go with her father to Dublin, as he gave a speech on the US Civil Rights protests. Barbee was also critical of the US involvement in Vietnam and European rule over Africa. Do you have a question about race in Milwaukee? Submit it below. Support for Race & Ethnicity reporting is provided by the Ramiah Family Foundation. 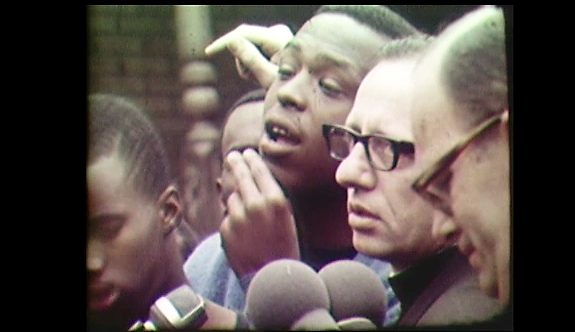 It was 50 years ago that the open housing marches began in Milwaukee. For 200 nights civil rights activists marched from the mostly black northside over the 16th Street Bridge to city’s predominately white southside. They demanded a law to end discriminatory housing practices that prevented African Americans from living in white areas of the city. A teenager named Prentice McKinney was at the center of those marches, leading the NAACP Youth Commandos. 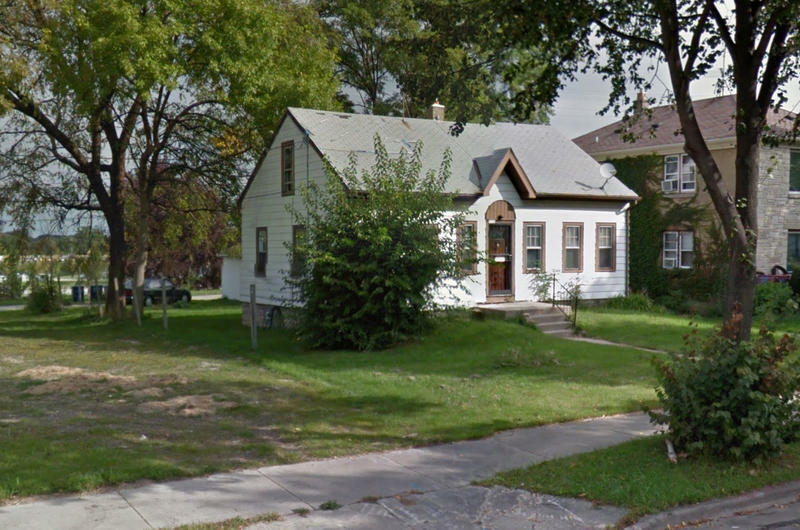 The State of Wisconsin wants a rent-to-own company to stop operating here. Based in South Carolina, Vision Property Management draws people into deals to rent or lease houses with the promise of eventually owning them.